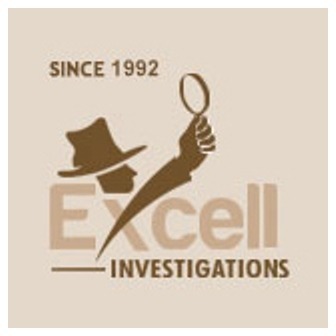 Excell Investigations is known for providing some of the finest private investigation services throughout Los Angeles. We have more than 20 years of experience, 1,000s of satisfied clients, and an excellent reputation for being knowledgeable, thorough, and very reliable. 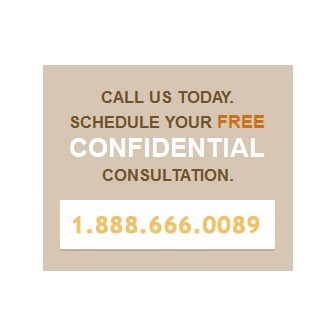 We also offer a full menu of competitively priced investigative services, including records search and retrieval, asset search, locating, skip tracing, undercover surveillance, counter-surveillance, background checks, computer forensics, GPS tracking, polygraph testing, and process serving. 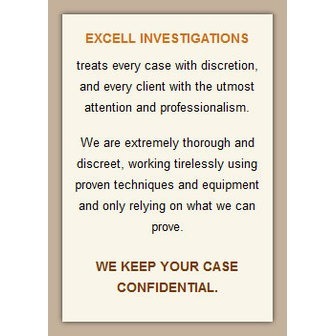 Since we customize each investigation package to meet each client's specific set of needs, and can always shorten, extend, or expand a project as necessary, we are able to meet the investigation needs of a wide range of individuals and businesses, including attorneys, insurance companies, retailers, schools, and corporations. 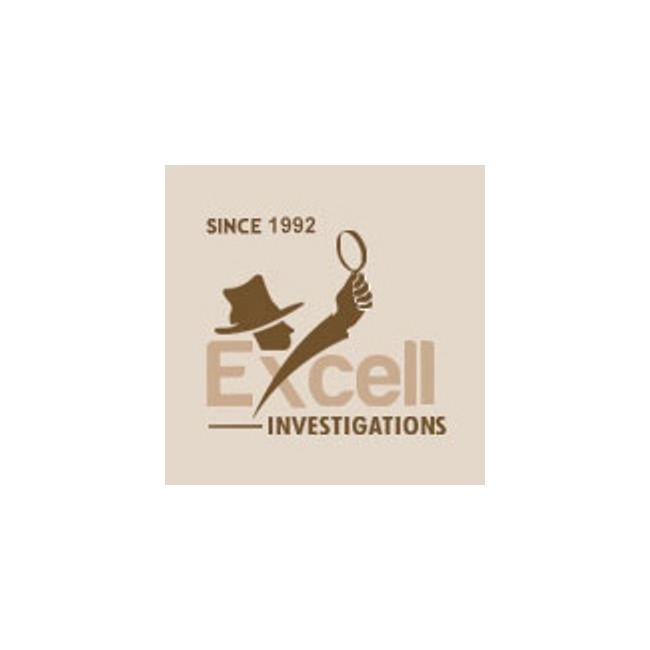 Excell Investigations is fully licensed, bonded, and insured. We offer upfront estimates, a quick intake process, and competitive rates. We are available 24 hours a day, 7 days a week, and accept most forms of payment.